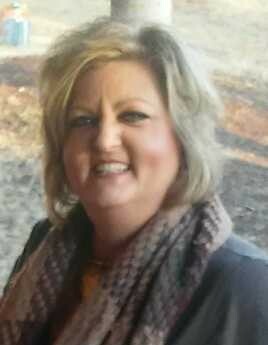 Shelly Renea Jackson (Mills) age 44, passed away on January 14, 2019, in Hughes County, Oklahoma. She was born in Tahlequah, Oklahoma on May 30, 1974. Shelly worked as a waitress, but then later on found her true calling as a caregiver to the elderly. Shelly is survived by her father, Carl Mills; her son and daughter-in-law, Dakota and Asia Mills; nieces, Kaitelyn Weddle and Bailey Grace Weddle; nephews, Zachary Parham and Dillon Weddle, as well as a host of other family and friends.